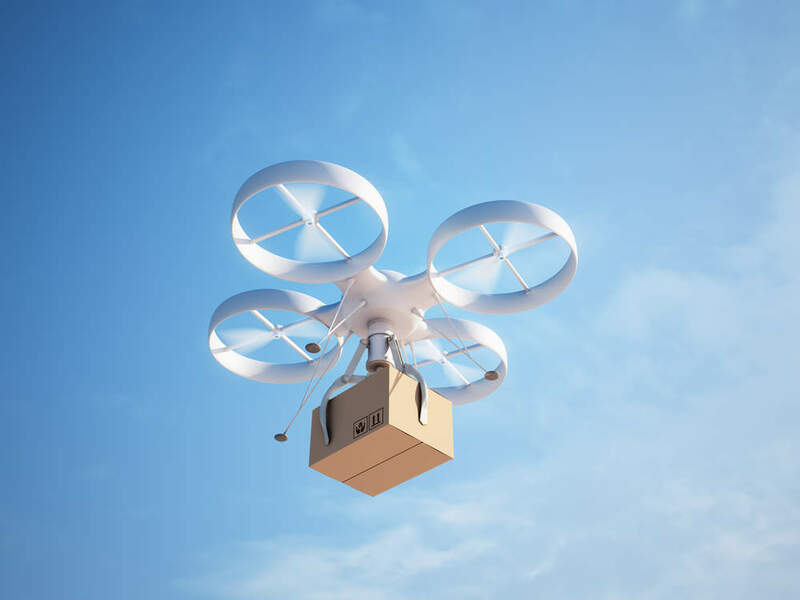 A Swedish startup, named FlyPulse, has developed a complete emergency service drone delivery system to deliver defibrillators and a trial study has shown that it can be pretty effective. 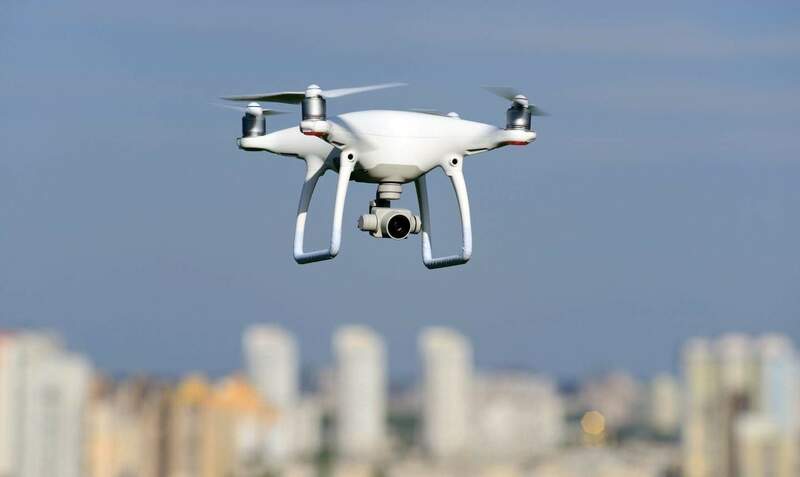 The study, which performed 18 flights, compared how fast a drone could transport an automated external defibrillator (AED) to that of traditional emergency medical services (EMS), such as an ambulance. During the test flights, the median time it took for a drone to reach its destination was only five minutes and 21 seconds, compared to the EMS which was around 22 minutes. The drones are designed to be automatically launched from an emergency services call centre. In the test, they were flying a median flight distance of around two miles and managed to shave 16 minutes off the arrival time. According to FlyPulse’s website, 10,000 people die every year in Sweden from cardiac arrest outside hospital. By developing this technology, it hopes to bring down the time between the cardiac arrest and the defibrillation of the patient. Sebastian Wallman, founder of FlyPulse, told Verdict that he had been building drones for a few years before the idea of using it in medical situations became a reality. The concept of rescue drones has been around for the past few years, but I would say that in 2014 the idea was born. A Dutch student made a concept drone, combining an AED with a drone, which got attention online. The startup partnered with a team from the Karolinska Institute in Sweden’s Centre for Resuscitation after the team contacted FlyPulse about creating a functional AED transport drone. So from that, me and my colleagues designed and build some different concepts and the researchers at Karolinska evaluated the system and are doing research about suitable locations, benefits and measuring the data. In a letter published by Jama, the Journal of the American Medical Association, the institute’s team said there are hurdles to be overcome before it can be rolled out nationwide. “Further test flights, technological development and evaluation of integration with dispatch centres and aviation administrators,” all still need investigation according to the team. For instance, the drone relies on someone at the other end knowing how to use the defibrillator, therefore more needs to be done to educate the public on resuscitation. It is great to see the positive numbers and to see a clear time benefit from [using] our drone system. We believe many locations would have a great [benefit] from the use of this system as a compliment to traditional ambulances, so we are currently working full speed to finalise the technology and make the system ready for installations. FlyPulse is now working to improve the technical capabilities of the drone, such as weatherproofing and finalising the integration of the operator software, as well as getting regulatory approval for the device. We are in contact with a lot of people at hospitals, ambulances and in the rescue chain to make this concept fit within the current system. We think it is very important to have the total concept working together, people and technology, as a compliment, not a replacement, to the current rescue system.